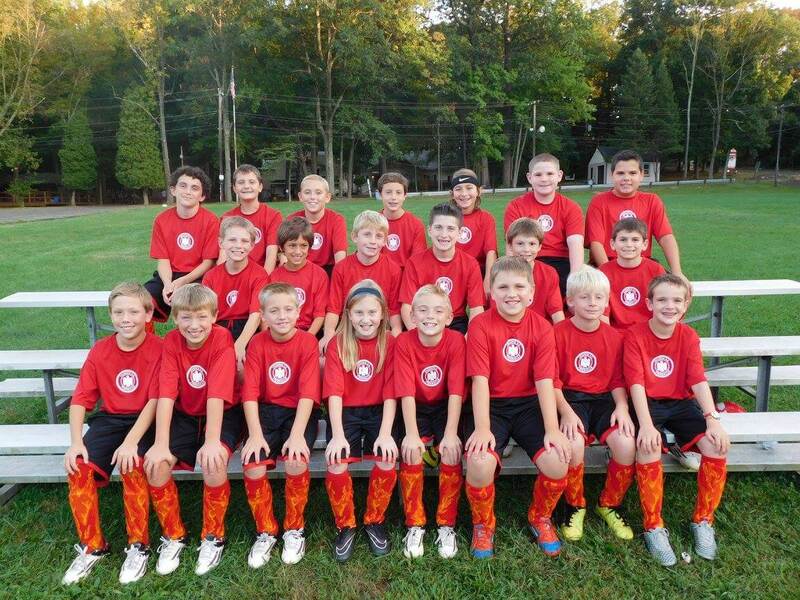 The Phoenix Fireballs were formed at the club during the 2015 season. They consisted of two teams, U10 and U12, with the idea of focusing on building a team and culture that allowed the players to stay together year to year, while instilling the values of teamwork, dedication, effort, and selflessness. The organization is looking to expand in 2016 for multiple age groups in addition to adding new players to the existing teams. Interested families should contact phoenixfireballs@outlook.com.